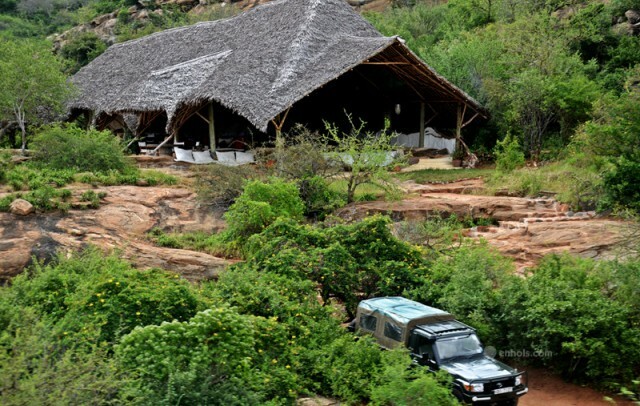 Tsavo West is a popular destination for its magnificent scenery, Mzima Springs, rich and varied wildlife, rhino reserve, rock climbing potential and guided walks along the Tsavo River. It has a variety of wildlife, e.g. black rhino, buffalo, elephant, leopards, lions, hippos, hartebeest and the giraffes. 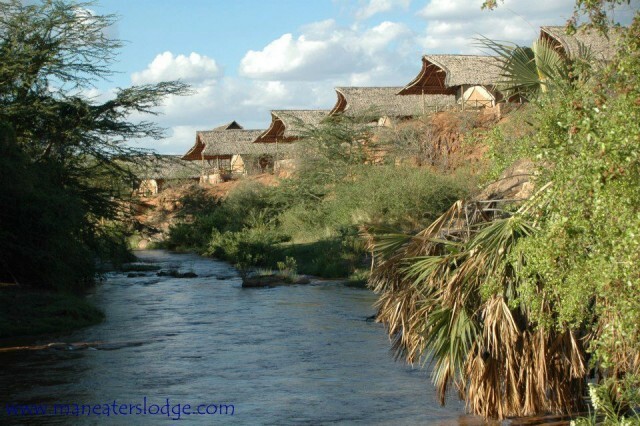 It aslo has some of the best eco lodges i.e. 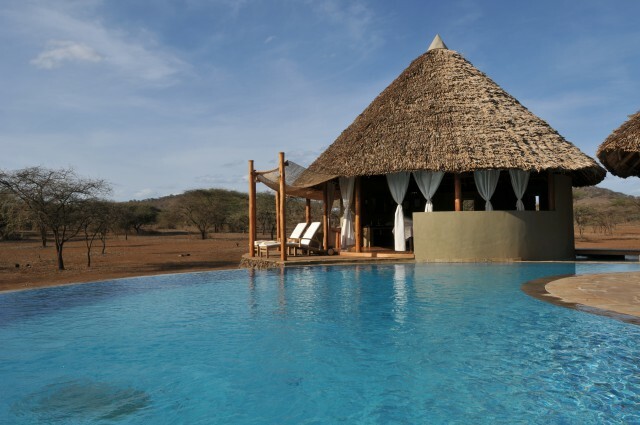 Serena Kilaguni, Sarova salt lick, Voyager Ziwani, Maneaters camp among many others. 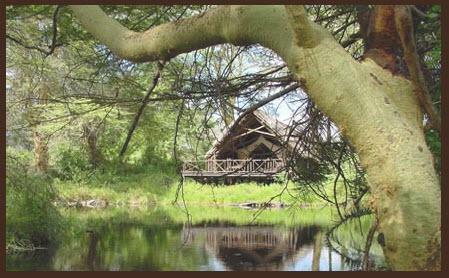 For self-catering Kitani lodge offers 8 small bandas with fully equipped kitchenettes plus also there is the KWS cottages. 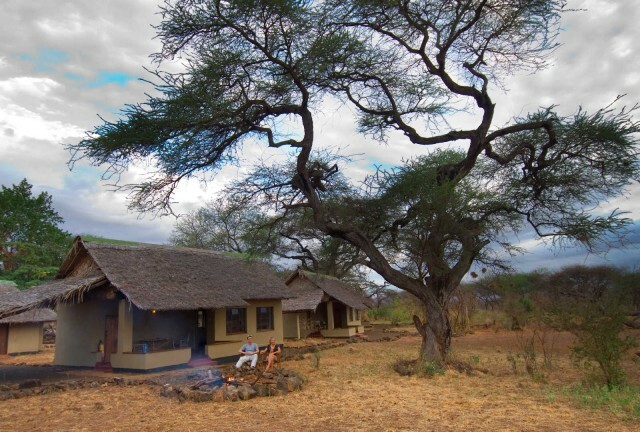 Adventurous visitors can camp in the KWS managed campsites and catch the breath taking volcanic sights of lava flows and ash beds, ‘elephant watch’ and the mysterious caves with potential for geological research. 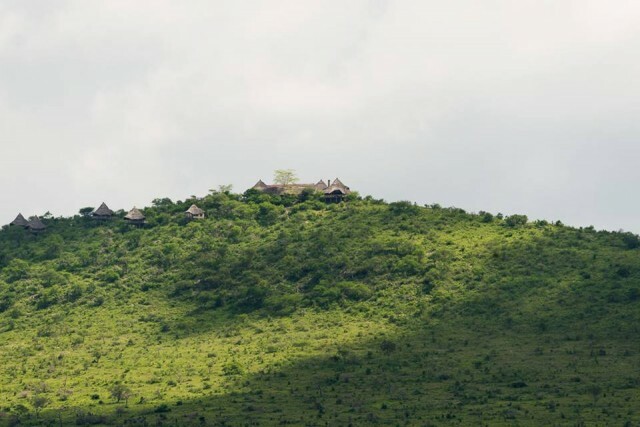 Hiking in the plains and basking around the Mzima spring are as thrilling as a trip through the rhino sanctuary at Ngulia or a relaxing retreat at Lake Jipe. 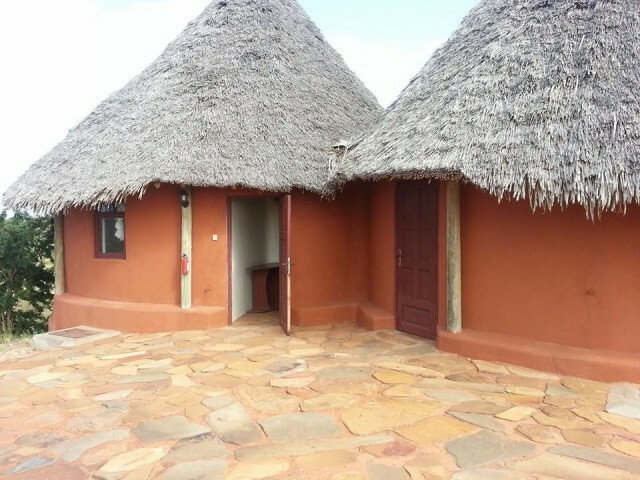 Results 1 - 9 of 9 for "Accommodation in Tsavo West"
The rich great savannah grasslands, is home to the magnificent African elephant and numerous exotic plant and animal species. It was part of the then giant Tsavo national park until May 1948 when it was divided into two (Tsavo East and Tsavo West) for easy administration of its immense resources. 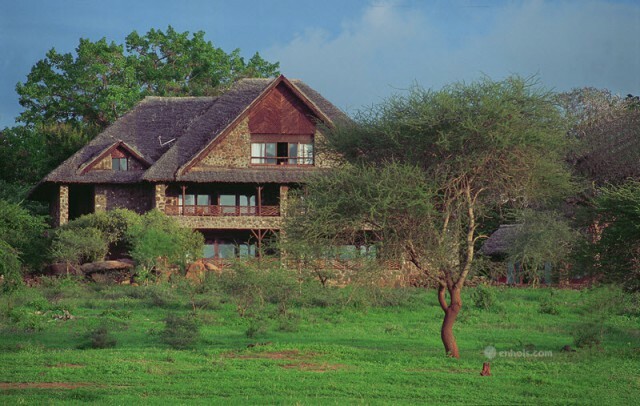 Situated along the Mombasa – Nairobi highway, it stretches from Mtito-andei to the Tanzanian border, along the open plains and savannah bush land in a mixed array vegetation acacia woodlands, mountain forests, palm thickets and riverine belts. 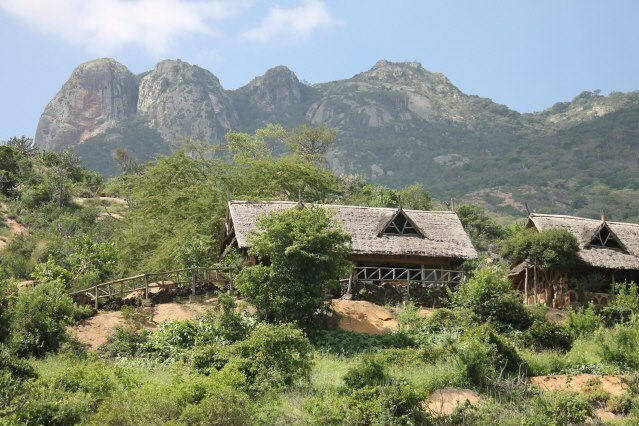 The rocky outcrops and ridges entice rock climbers to Chyulu Hills and the Shetani flow below. Fancy a park where animals have a vast retreat area far from human contact? Then the Tsavo West National park is the place to be. In fact a large area of the park is reserved for the animals and no visitors are allowed to access this area but this should not worry you because animals always come out to graze and you perhaps you can get a chance to discover one or two that you have never heard of. The park is most famous for the Man eater lions that attacked railway constructers of the Nairobi-Mombasa railway line.